As use of plastics in automotive sector continues to grow, accounting for 10%-15% of total mass of car, use of plastics in automotive sector will increase due to pursuit of lightweight design. In modern society, especially in Europe, United States and Germany, many automobile manufactories such as Mercedes-Benz Smart, Lotus Elisey and Renault Espace use plastic bodies. And amount of plastic used in cars has become an important criterion for measuring level of cars. With large proportion of plastics and hardware materials in automobiles, it has promoted rapid development of automotive moulding industry. Prosperity and rapid development of automobile industry has promoted rapid development of many industries. First of all it promote rapid development of auto parts enterprises and auto parts mould enterprises, followed by machine tool industry and raw materials industry. 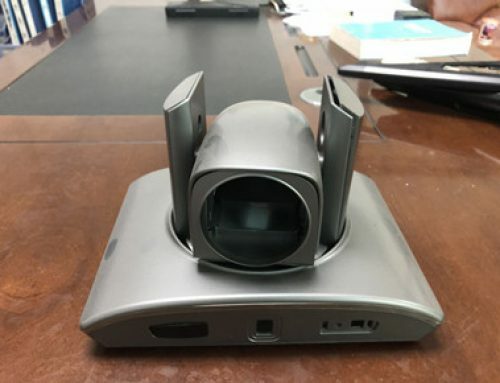 In the development of a new car, more than 20,000 auto parts, including sheet metal parts, die-casting parts, stamping parts, plastic parts, electronic components and so on. In the development and manufacturing of these components, a large number of factories and various industries are required to collaborate. Among them, demand for molds is the largest. In the development of new cars, about 1,500 automotive stamping dies and about 800 plastic moulding dies are needed. There are about 300 pairs of sheet metal molds and about 100 sets of die cast moulding. In the later sales and maintenance process, a large number of 4S stores and collaborations in various industries are also required. Rapid development of automotive industry has promoted rapid development of auto parts companies and auto parts mould industry. In China’s coastal industrialized areas, more than 30,000 mold companies are supporting it. Among them there are professional automotive moulding company and other mold companies that do other molds besides making automotive moulding. Most of auto OEMs are Fortune 500 companies such as Volkswagen, Toyota, Ford, Mercedes-Benz and BMW. Also auto parts companies do well in world’s top 500, such as Bosch, Denso, Faurecia, Visteon, Johnson, Magna and so on. In China, good auto parts mould enterprises can’t rank among world’s top 500 companies, but they can also go listed company. 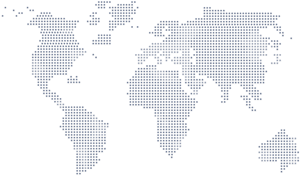 Among 178 national key moulding enterprises, top 26 are automobile hardware moulding enterprises, and last 150 are automobile plastic moulding dies enterprises. It can be seen that the most extensive and most developed moulding enterprises in China are automotive plastic moulding dies. With development trend of new energy vehicles and automobiles, number of automotive plastic moulding dies will increase. At present, there are more than 30,000 moulding enterprises (factories and points) in China with more than 10 million employees. In 2009, mold sales were about 98 billion yuan. According to China’s industrial census data in 2008, there are 2,813 enterprises in mold manufacturing industry with a main income of more than 5 million yuan, employing 412,200 people, and the total industrial output value is 117.835 billion yuan (including molds and non-mold products). The total assets are 120.634 billion yuan. The total profit and tax was 13.39 billion yuan. According to customs statistics, in 2009, China imported a total of 1.964 billion US dollars of molds and exported 1.843 billion US dollars. Export molds accounted for 12.8% of total mold sales. From perspective of mold manufacturing and demand, middle and low-end molds have been oversupplied. 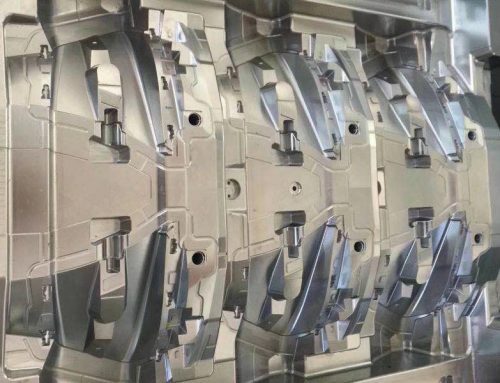 While self-sufficiency rate of precision molding, which are mainly represented by large, precise, complex and long-life molds, is still low, only about 60%, and a large part depends on imports. At present, plastic moulding dies account for the largest proportion of total mold sales, accounting for about 60%; stamping molds account for about 25%; casting molds account for about 8%; other types of molds total about 7%. With need of environmental protection and energy conservation, automobile lightweighting has become one of the main trends in the development of world’s automobiles. Experiment proves that vehicle quality is reduced by 10% and fuel efficiency can be increased by 6%-8%. For every 100 kilograms of vehicle mass reduction, fuel consumption per 100 kilometers can be reduced by 0.3-0.6 liters. In October 2016, China Automotive Engineering Society released “Energy and New Energy Technology Roadmap”. According to road map, it is estimated that the overall vehicle quality will be 10%, 20% and 35% less than in 2015 by 2020, 2025, 2030. Asia Chemical Consulting expects that automotive industry will become the fastest growing area for plastics consumption in the next few years. 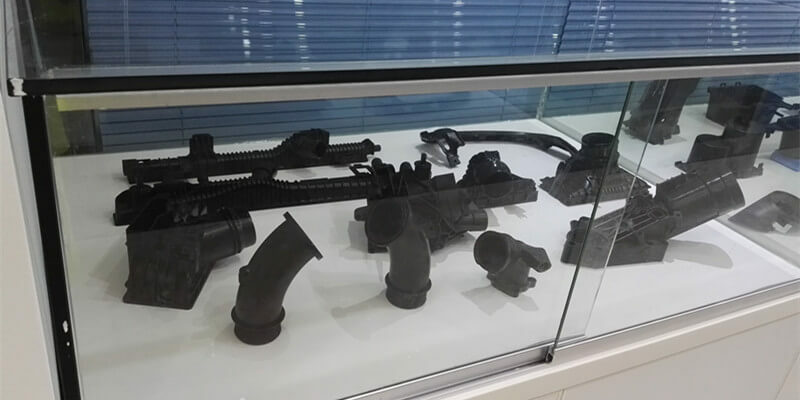 Rapid development of automotive plastics consumption will inevitably accelerate process of automobile lightweighting, and at the same time promote rapid development of plastic custom molding for cars industry. Behind rapid development of automotive industry is development of automotive mold industry. 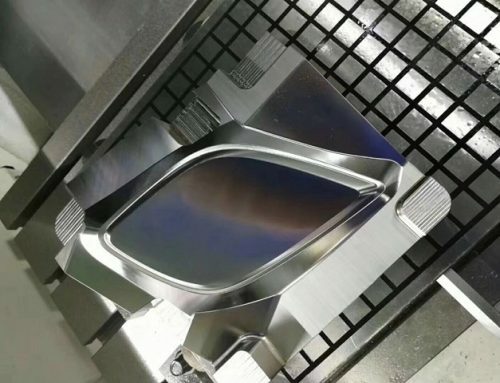 Especially in recent years, development of world automotive mold industry is changing with each passing day, and demand for automobile moulding is also growing. 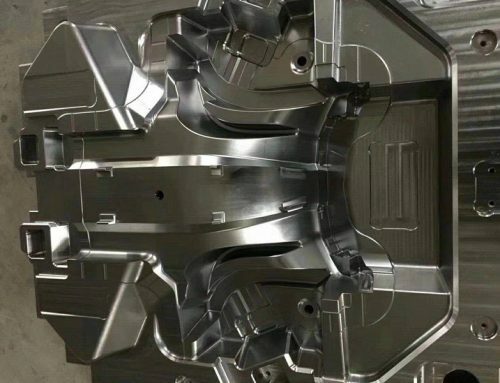 In a new car, about 800 injection molds are needed. In developed countries of automotive industry, market share of automotive products has exceeded 60%, and this trend continues to rise. It can be said that injection custom molding for cars has been the largest proportion in the automobile moulding, and importance is self-evident. Compared with international advanced level, China’s mold industry has a gap in terms of concept, design, technology, technology, experience, so there is still a big gap between advanced level of enterprises and advanced countries. Although gap is shrinking, in general, it is still in the stage of tracking and learning to advanced countries. Innovation is not enough. It has not yet reached stage of informationized production management and innovation development. 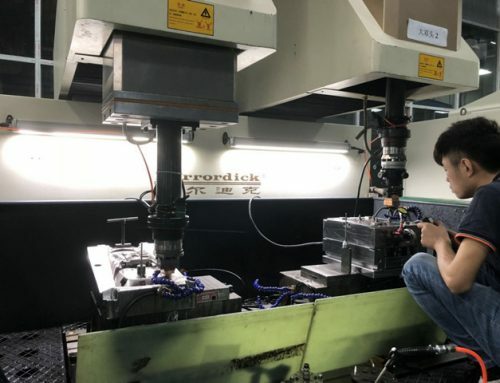 It is only at high level in the world, and there are still more than 10 years of gap, gap between mold processing online measurement and computer-aided measurement and business management is more than 15 years. Management level, design concept, mold structure need continuous innovation, design and manufacturing methods, process plans, cooperation conditions need to be constantly updated, improved and strive to create, experience needs to accumulate and precipitate, modern manufacturing service industry needs continuous development, mold manufacturing industry chain Each link needs to be interlocked and matched to each other. As automobile industry with the largest amount of molds, it is expected to grow at an annual growth rate of about 10% in next 10 years, plus China’s huge vehicle ownership (At the end of 2009 was 186 million vehicles, including 76.193 million vehicles). Repair parts and export market driven by motorcycles, 94.53 million units, China’s auto parts will also maintain a high growth rate based on huge market of 1.5 trillion yuan, which is expected to grow not lower than 10% per year in the next 10 years.